With the integration of hardwood mouldings throughout your project, you can elevate the interior design to create an awe-inspiring living space. The options are endless with many different hardwood moulding species, profiles, and dimensions to consider. Jumpstart this search by learning all you can about the history, types, and its endless uses of hardwood mouldings. The original hardwood mouldings made up for the lack of tight tolerances in original home designs. The mouldings hid corners that were not quite square and blocked drafts from flowing through the room. Modern hardwood mouldings are much more of a statement piece that helps bring the home together figuratively, not literally as modern build tolerances cover the rest. You can identify the style of home and the mouldings that will look best in that space. In traditional home designs, for example, crown mouldings will likely play a major role in each room of the house. The type of hardwood mouldings used also influences the overall appearance of the installed mouldings. Poplar and White Oak attract the most attention with both a subtle and an extravagant hardwood mouldings design. 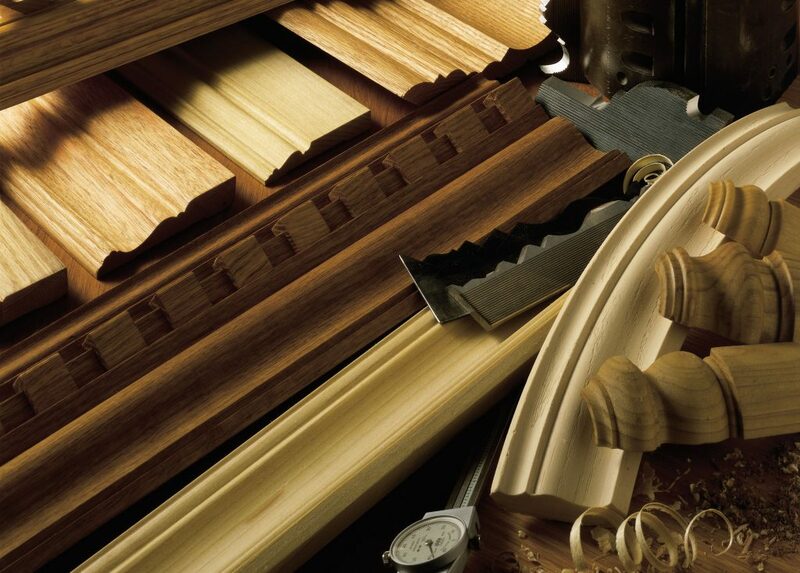 We offer a variety of Hardwood Mouldings in stock at every Saroyan location. Our moulding catalog, considered the bible of the industry, contains the largest and most diverse Stock Hardwood Mouldings program in the country. Our profiles range from the most modern and contemporary designs to the most traditional and decorative styles available. Each moulding profile is featured in distinctive collections with other types of mouldings that are well suited for different environments. We also offer mouldings in several hardwood species along with MDF. In addition, our custom knife fabrication shop can custom mill to match any existing sample or drawing. With our moulding capabilities, innovation and possibilities are virtually limitless. 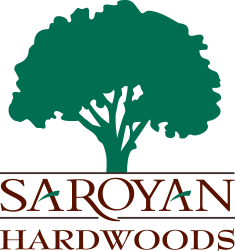 Our team at Saroyan Hardwoods is here to help you find the stock or custom hardwood mouldings you need for your projects. You can find more information on our stock moulding profiles here.